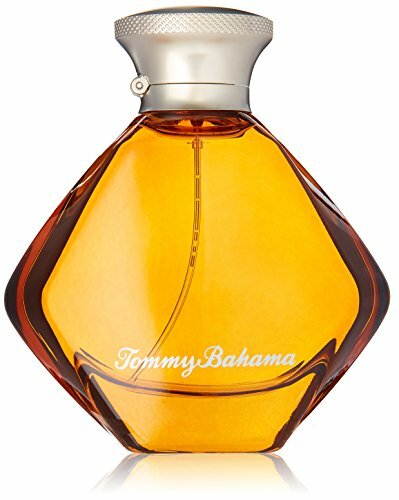 Created with the refined island gentleman in mind, Tommy Bahama FOR HIM is as sophisticated and complex as you are. Perfect for the classic man who always fills the room with his laid-back ease and charismatic nature, this fragrance is another one of life’s simple pleasures. This scent is an energizing blend of juicy Watermelon, Tangerine and crisp Pear with a dash of Ginger. Sun drenched Tiare Flower and Violet Leaf are balanced by the spiciness of Coriander for a heart that evokes the spirit of island life. A warm background of sensual Amber, Tonka Bean and Australian Sandalwood lingers like a well enjoyed weekend. Relax in style. Calvin Klein ETERNITY for Men AQUA Eau de Toilette, 1 fl. oz. Calvin Klein ETERNITY for Men AQUA Eau de Toilette, 6.7 fl. oz.